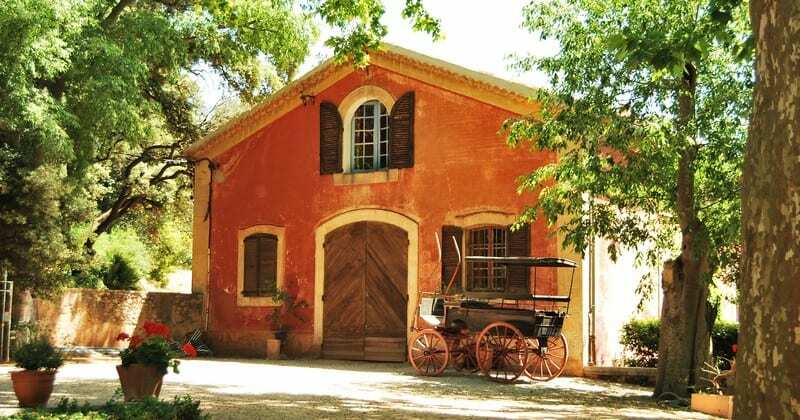 This 18th Century Chateau is an authentic Provençal building belonging to the same family since its construction. 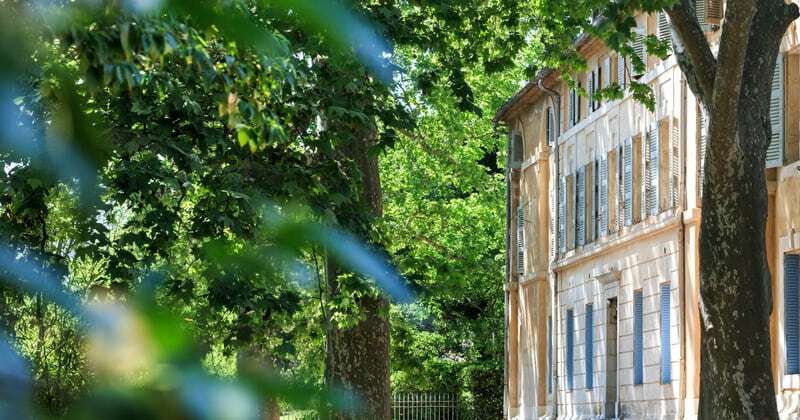 The estate, passed on from mothers to daughters for centuries, includes a “Cru Classe” wine producing domaine as well as comfortable guest rooms. 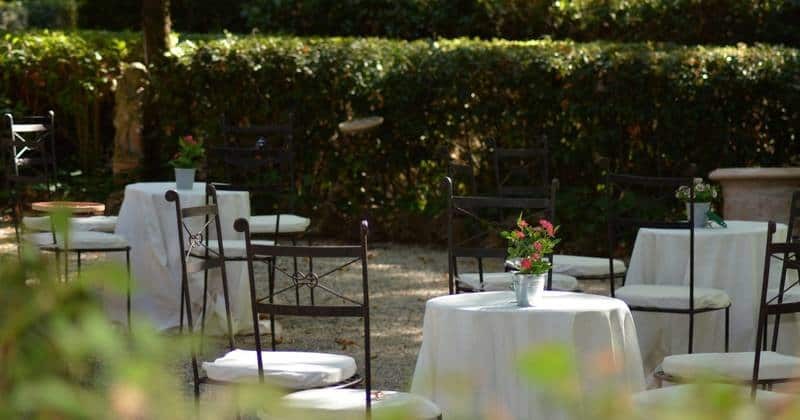 Ideally located at the heart of the wine producing Provence region, the Chateau de Saint Martin is a unique building and a true haven of peace and relaxation. Cannes and Toulon can be reached within an hour by car, and Marseilles is an hour and 30 minutes away from the Chateau. Due to its remote location, stays at the Chateau are only advisable for those who will have access to a vehicle. Classic continental breakfast is served every morning from 8.30 until 10am in the gorgeous Porcelain Room of the Chateau. During summer, an outdoor swimming pool is also at the guests’ disposal. As well as accommodation with breakfast, we are also able to arrange for Grape Escapes guests to visit the vineyards and winery alongside an array of other wine-related activities, such as tastings and picnics in the picturesque grounds. The Chateau de Saint Martin offers five different rooms, each decorated in a unique style. The Suite Marquise includes the Marquise Room, with its own en-suite bathroom and Louis XV style furniture, and the Empire Room, decorated in an Empire style. The Marquis Room has an impressive canopy bed and is decorated in the Louis XV style. The Meursault Room is an elegant guest room with Charles X furniture. 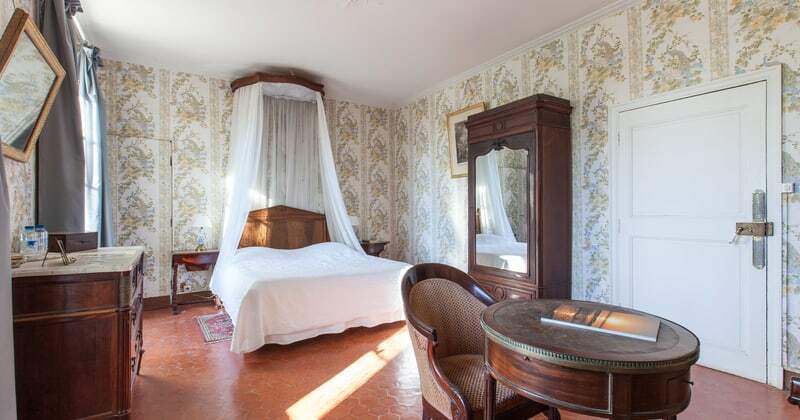 The Juigne room also has a canopy bed and is decorated in an authentic Louis XVI provencal style.